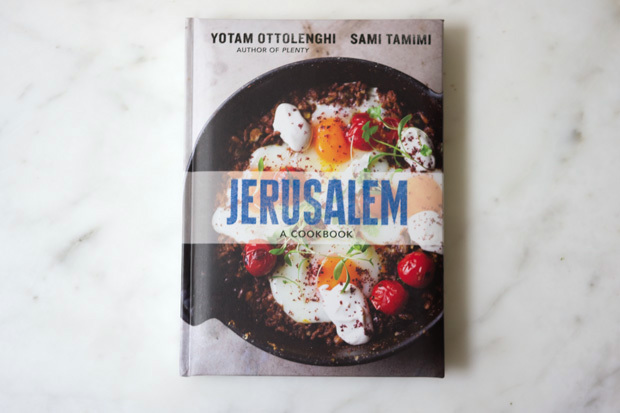 I know a lot of you are excited about Yotam Ottolenghi's new cookbook (or anything Ottolenghi, really). As am I. He was working on this, Jerusalem, with his partner Sami Tamimi when I saw him in London last year, and it is as beautifully done as I'd imagined. Both Yotam and Sami were born in Jerusalem - Sami in the Arab east side and Yotam in the Jewish west, and the book is rooted in their stories, insights, and experiences. 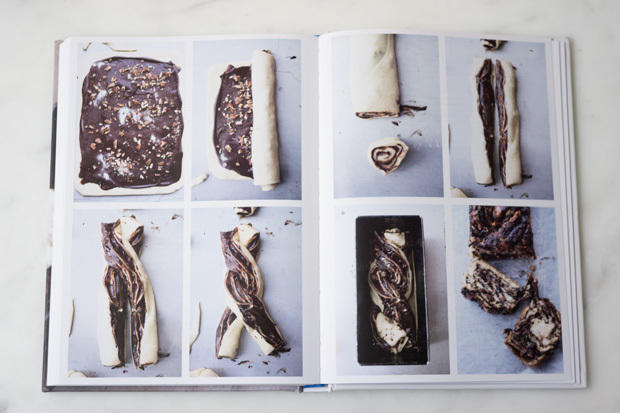 I'm going to run snapshots of a few spreads below, along with a crowd-pleasing stunner of a fattoush recipe that you should absolutely make before the very last of the best tomatoes are gone for the year. 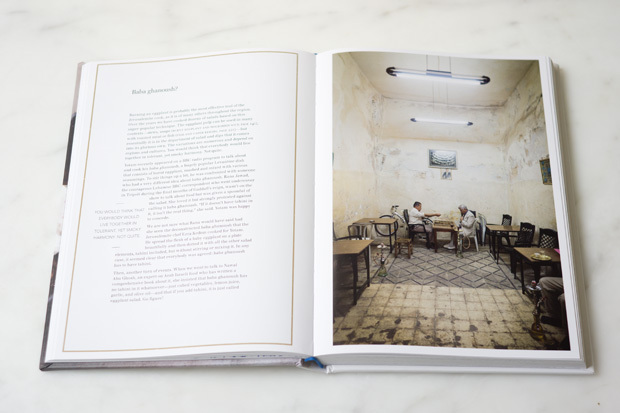 Jerusalem will be released in the US next week, it was photographed by Jonathan Lovekin (who also photographed Plenty) and the stunning chapter headers and interiors were designed by here design. 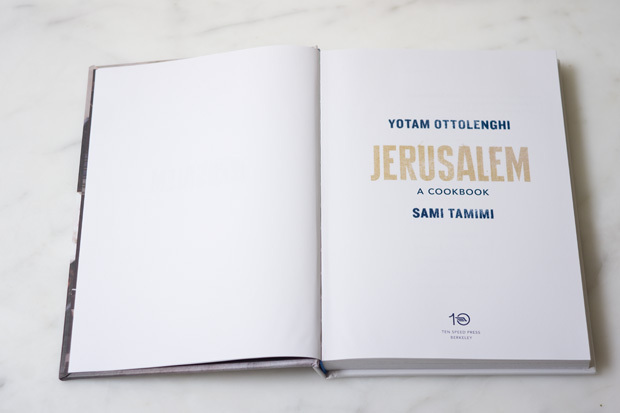 This is a video of Yotam introducing the US edition of Jerusalem with Sami. 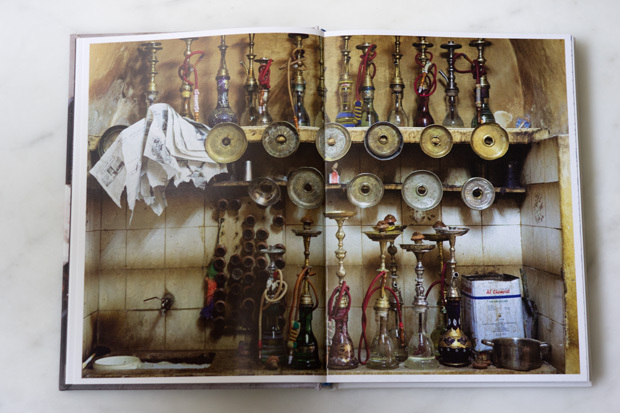 And Katy McLaughlin's piece in the Wall Street Journal: Revisit the Food of Jerusalem. And Yotam and Sami in The Telegraph as well: Flavours of Jerusalem. As Yotam and Sami note, there are plenty of unique variations on this type of salad ..."This fabulous salad is probably Sami's mother's creation; Sami can't recall anyone else in the neighborhood making it. She called it fattoush, which is only true to the extent that it includes chopped vegetables and bread. She added a kind of homemade buttermilk and didn't fry her bread, which makes it terrible comforting." For those of you who like a bit more structure in your bread salad consider toasting, grilling or pan-frying your bread before adding to the salad. 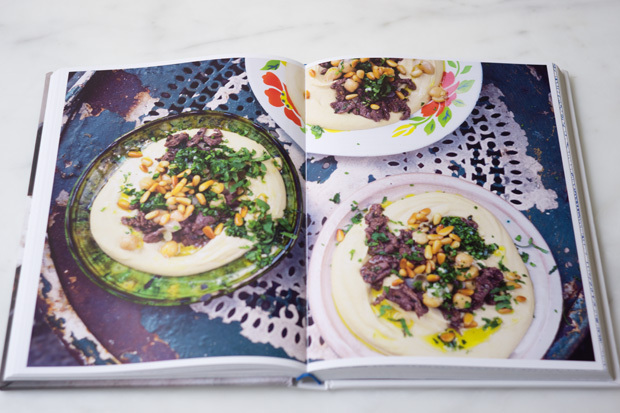 From Jerusalem by Yotam Ottolenghi and Sami Tamimi. My favorite tomato salad this year - made with roasted and ripe tomatoes, capers, mozzarella, almonds, and chives. 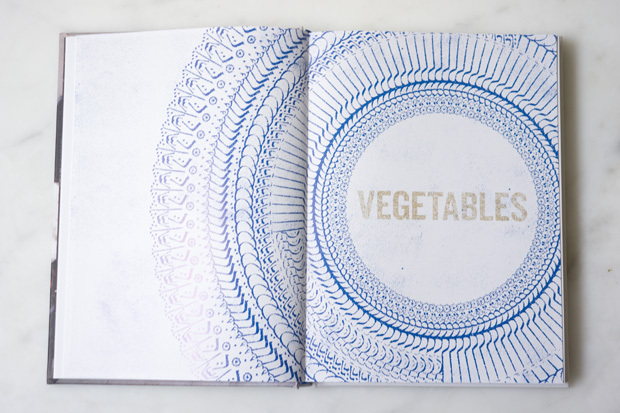 Inspired by a recipe in Bryant Terry's new cookbook, The Inspired Vegan. Roasted winter squash (and tofu) with a miso, maple, sesame, citrus sauce.